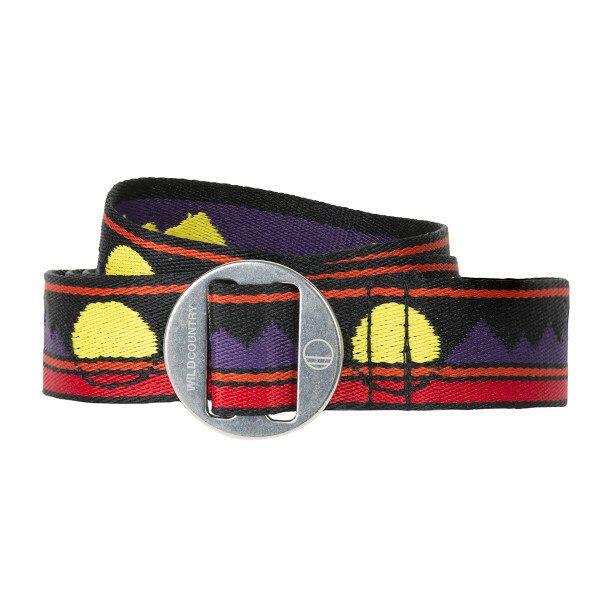 The Wild Country webbing belt has a forged, lightweight aluminium buckle and can take plenty of abuse. The Wild Country webbing belt has a forged, lightweight aluminium buckle and can take plenty of abuse. 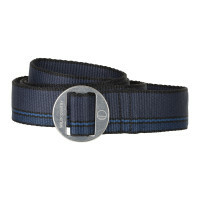 Made of strong polyester webbing that doubles as an emergency lashing strap. 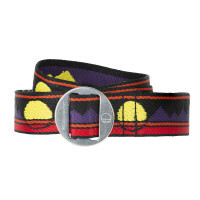 Available in two styles (sunrise and sunline) and three sizes.